Metro Gold Line train traveling to Irwindale Station with cars transitioning to from (605) Freeway to (210). Train and track testing Wednesday, February 24, 2016, on the Gold Line extension which opens on March 5, with the new Gold Line Stations in Monrovia, Duarte, Irwindale, and Azusa. The Gold Line will be the longest light-rail train in Southern California, at 31 miles. It is also the farthest east Metro has ever gone. While Pasadena’s local election won’t occur until March, several races and issues on the November ballot could have reverberations in the Crown City. Perhaps the most relevant is the race for the 25th Senate District, where Republican Michael Antonovich and Democrat Anthony Portantino are vying to take over the seat held by state Senator Carol Liu. But both regional and state measures, such as transportation-focused Measure M and even the recreational marijuana initiative Prop 64, could also have boons and banes for Pasadena. The Democrat-leaning Senate district stretches from Tujunga to Rancho Cucamonga, with the largest concentrations of people in Burbank and Pasadena. Voters will have to decide between Antonovich, a soon-to-termed out county supervisor, and Portantino, a former assemblyman and La Canada Flintridge councilman. Both have pet projects in mind if elected. Portantino wants to reform California’s education system into K-14, with community colleges providing the final two years. Antonovich wants to push for better services for the homeless and the mentally ill. 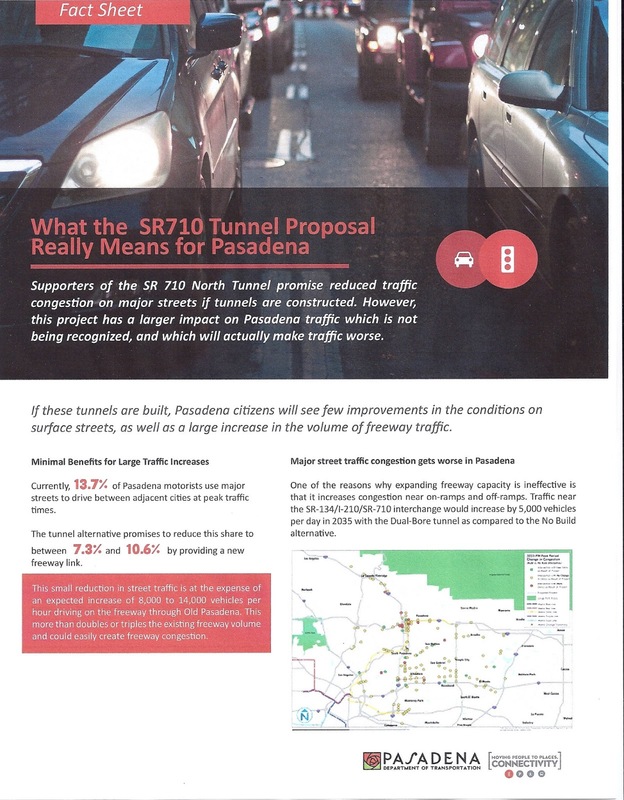 The seat would put either man in a position to advocate or oppose one of the most controversial topics in Pasadena: the 710 freeway extension. Portantino strongly opposes the 710 and a proposed 5-mile long tunnel alternative; Antonovich has supported previous attempts at completing the freeway, but has so far declined to weigh in on the tunnel project, saying he is waiting for more information. 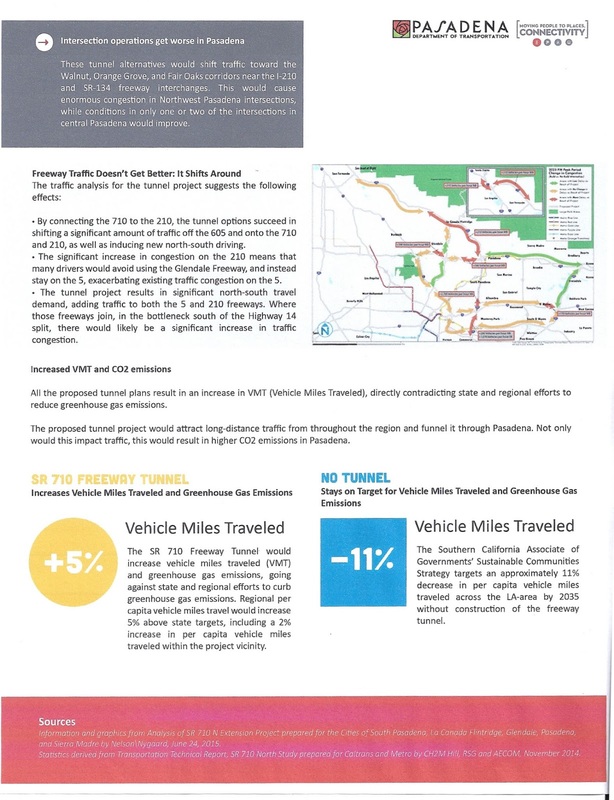 Los Angeles County’s Measure M is a one-half percent sales tax increase for the county and is expected to generate $860 million a year to help with traffic and the rail network. In Pasadena, some of the money will go toward expanding the Gold Line from Glendora to Claremont. Though its gained bipartisan support, opponents have criticized Measure M for never sunsetting, essentially guaranteeing the tax stays on the books unless voters remove it via another ballot measure. Pasadena’s City Council has voted to support Measure M, because they say it will improve traffic flow, repave local streets and keep fares affordable. Proposition 64 legalizes the sale and use of recreational marijuana throughout the state. Pasadena already prohibits medical marijuana dispensaries from operating within the city, but the city’s staff has recommended creating strict regulations that would allow retail sales if Prop. 64 passes. Otherwise, Pasadena would have to follow the rules created by the state through its proposed Bureau of Marijuana Control. The city’s recommendations include a 1,000 foot separation from schools, parks and churches and a cap of 7 — one for each district — on the number of dispensaries. Medical marijuana dispensaries already operating illegally in the city would be barred from opening a retail store, according to a staff report. The operators of those dispensaries have pledged to bring their own ballot measure forward, to force the city to allow them to stay open. “They would have the ability to regulate it and make sure its done properly, but they wouldn’t have the right to ban it,” said Shaun Szameit, president of the Golden State Collective, on Mentor Avenue. While parks in some parts of Pasadena are abundant, a study by Los Angeles County found more than 30 percent of people in Pasadena and Altadena had a high to very high need for parks in their neighborhoods. A priority list for park projects in two areas studied in Pasadena and our unincorporated neighbors included more than $200 million in work. It’s expected it would raise about $94 million annually.